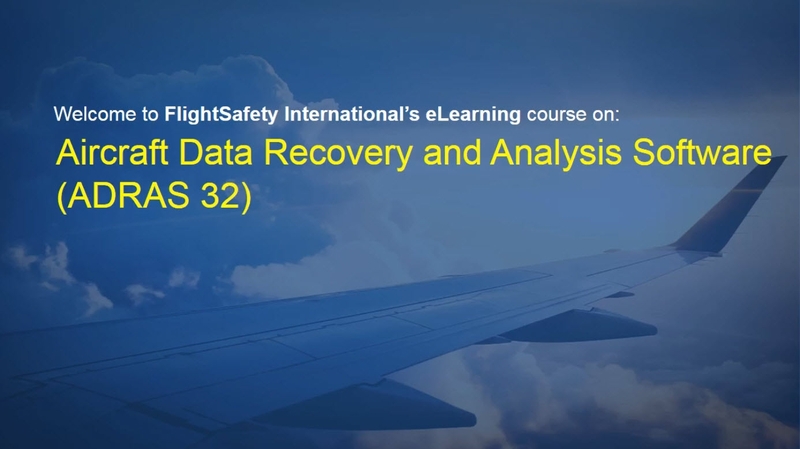 The Honeywell Aircraft Data Recovery and Analysis Software (ADRAS-32) course is designed to meet the training requirements of technicians/engineers with experience analyzing Solid State Flight Data Recorder (SSFDR) information. 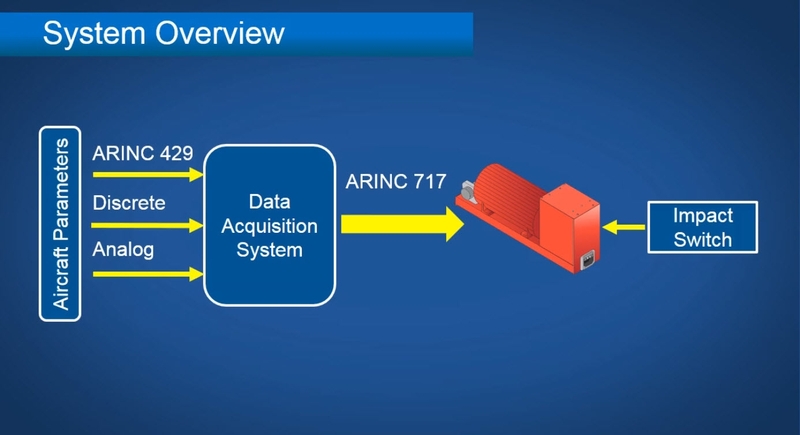 This software usage course provides engineers with demonstrations and exercises related to the use of the Aircraft Data Recovery and Analysis Software (ADRAS-32). 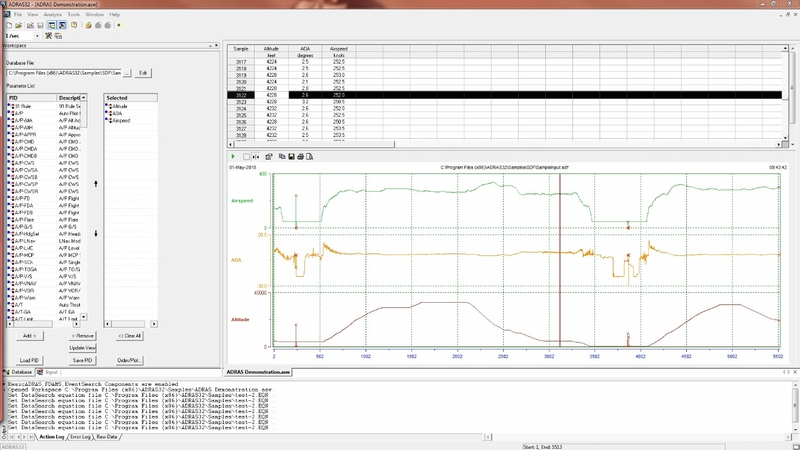 This software is used to analyze flight data from a variety of sources, including UFDR, SSFDR, and SSUFDRs. 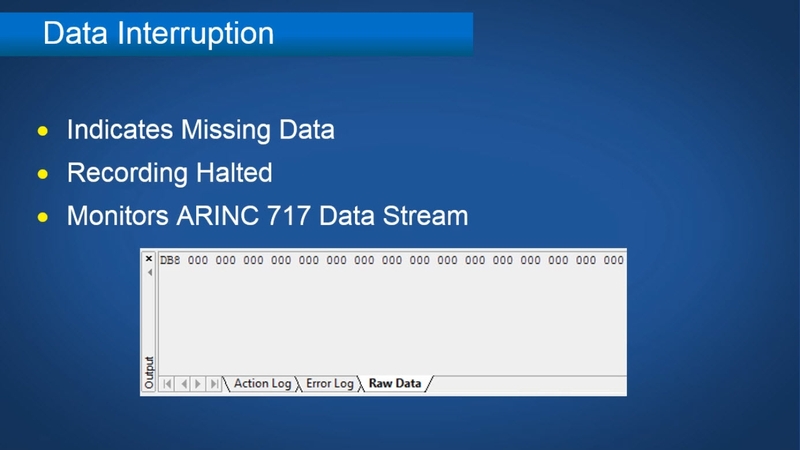 Data analysis, data condition filtering, and database editing are topics of this course.